A good night’s sleep is essential to function well and go through your day, accomplishing all that you’ve planned. But when a nighttime cough keeps you up, not only do you feel exhausted with the strain and pain, the lack of sleep drains your energy and makes the day that follows go down the drain. Those who suffer will tell you how irritating it is to feel that tickle in the throat, only to have build up into a coughing bout just as they’re about to drift off into dreamland. Result? Sleepless night. Not good at all! But wait; what causes that nighttime cough? True, cough is the body’s mechanism to clear the lungs from irritants. We already know that cough can be a symptom for a number of ailments. For example, when you’re experiencing a cold, a cough often follows and a decongestant can provide relief. When there’s mucus, it may signal infection—bronchitis, whooping cough or pneumonia. 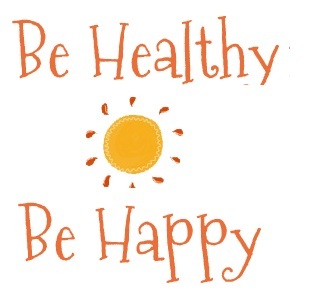 What if you are not feeling better in a week? What if there’s fever and other symptoms? Visit your doctor for professional advice and treatment. Your nighttime cough can be caused by anything, but the following five are the most common triggers. Ugh. When you suffer from heartburn, stomach acid rises into your esophagus or food pipe and causes a cough when you lay down. A bit of this acid creeps up into the back of your throat, causing an irritation which then leads to a cough. It is safe to try some over the counter treatment before you consult your doctor. Allergies can also trigger nighttime cough. If you are allergic to dust mites or something else at home, look for ways to avoid those. Wash pillows, bed covers and blankets in hot water at least once a week. Vacuum your mattress and curtains. Allergy medicine available at the pharmacy may help. If this doesn’t help, you may probably need an allergy test to get to the root cause. When there’s an asthma attack at night, it makes the cough worse. Identify what triggers the asthma attack. Maybe it is dust or maybe it is your pet. Certain blood pressure medication called ACE inhibitors trigger cough. Check with your doctor for alternates that are unlikely to cause cough. Do remember to consult your doc before you stop your medication, though. If you smoke, it can make you cough. Consider quitting. Also, secondhand smoke is just as harmful. In general, if you’re healthy except for the nighttime cough, there are 7 things you can do for yourself before rushing to the doctor. Raise the angle at which you sleep by propping yourself up with pillows so that you are in a reclining position rather than laying flat on the bed with one pillow for support. This prevents the acid or mucus from entering the food pipe or throat and help you sleep better at night. Warm liquids help relieve a cough by moistening the throat, reducing the irritation that causes the cough. Try hot herbal tea with lemon juice and honey. Honey acts as an expectorant. Try and avoid tea with caffeine as this keeps some people awake. Coughing can get worse when air directly blows on your face. So if you have a fan, heater or an air conditioner vent that causes air to blow on your face, move away from the draft. Air humidifiers keep the air around you moist, minimizing the chances of coughing. Make sure to clean the humidifier regularly to prevent mold growing. Drain out the water when not in use as stagnant water invites trouble. Cough drops usually contain benzocaine, which can help soothe a cough and prevent it from starting. Yes, really. Rid your home of pesky cockroaches—which are proven to cause cough, allergies and asthma attacks. For those with asthma, use steam carefully. Sometimes it can make things worse. And before you go to sleep at night, make sure there’s a glass of water, cough medicine or cough drops that can help before you get into a coughing fit. A bout of cough irritates the airways. Rub vicks on the soles of your feet. 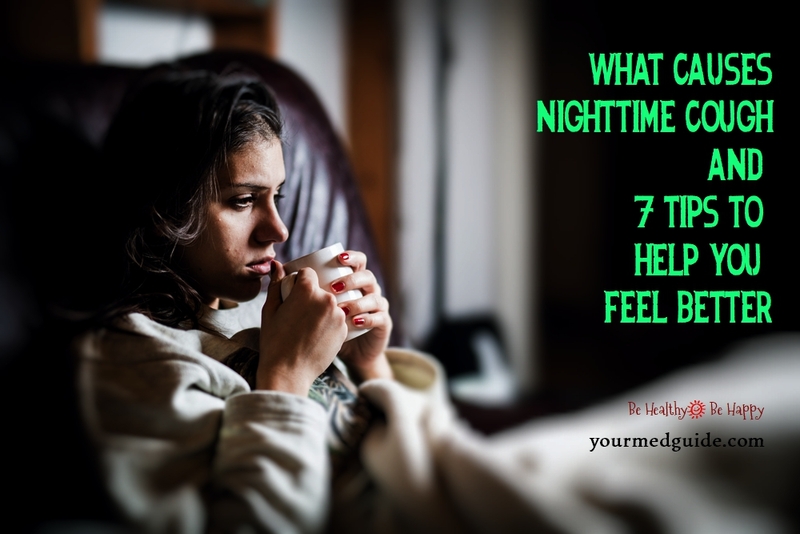 If your nighttime cough lasts longer than 7 days, you must make an appointment with your doctor right away so that the cause can be diagnosed and treated, helping you sleep well again!